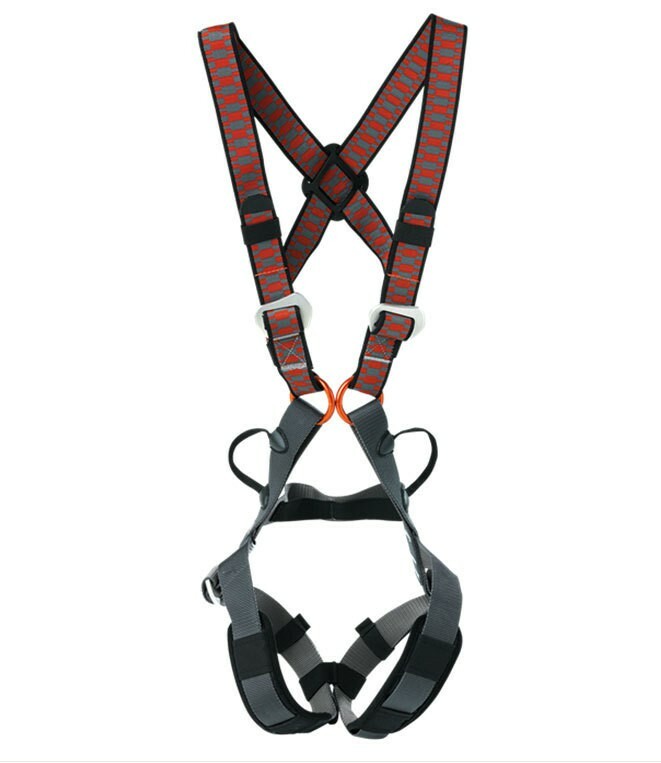 This harness is designed specifically for children and adolescents. The belt is suitable for children up to 40 kg. The leg straps are padded, so there will be more comfort. The back is supported by a transverse belt.